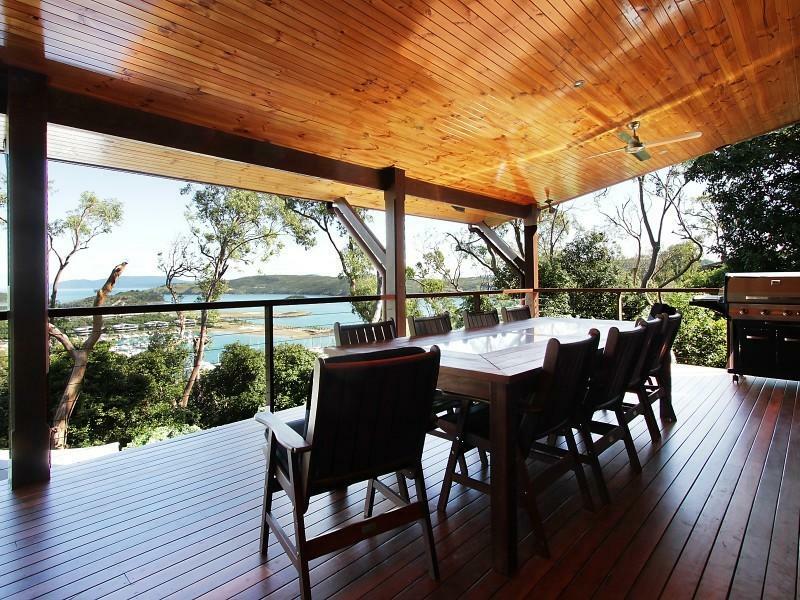 Built in the 1930's by famous Australian Artist Noel Wood, this romantic retreat is perched spectacularly on an inlet on a secluded side of the exclusive Bedarra Island. 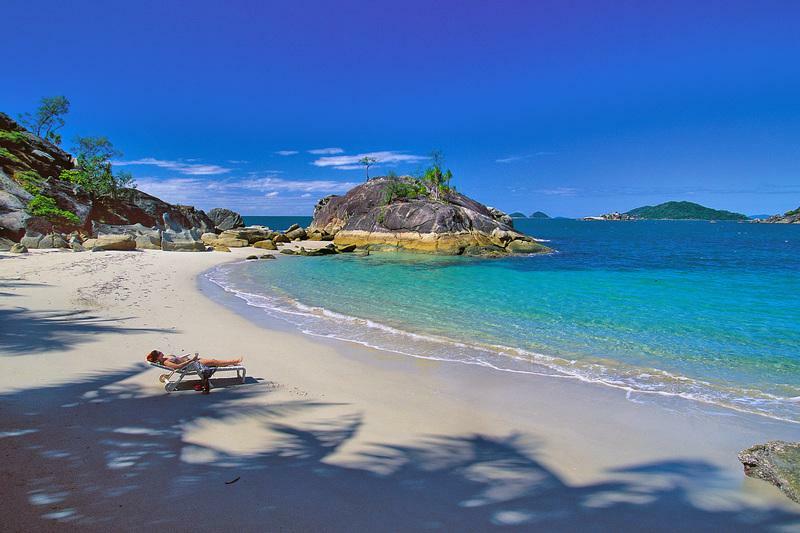 Villa 5295 is one of the most beautiful private places to stay in Australia's famed Great Barrier Reef. 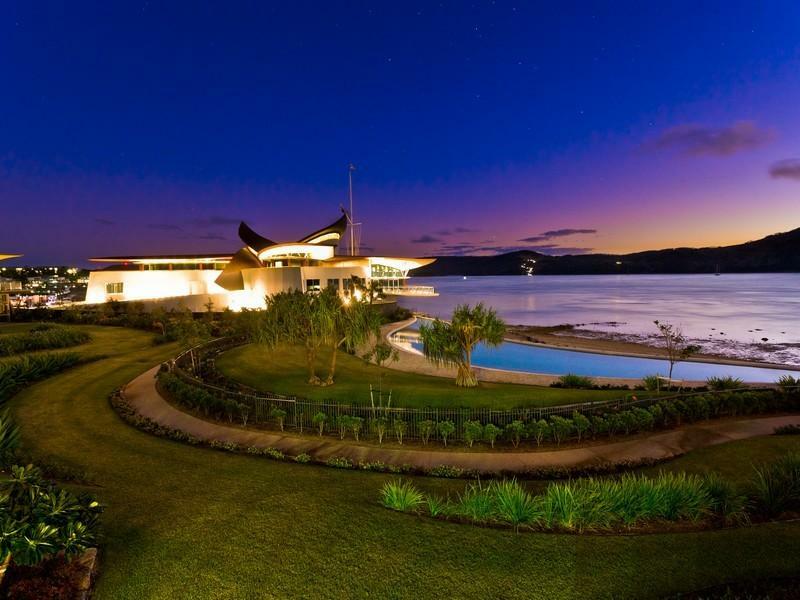 Welcome to the stunning Villa 5610. 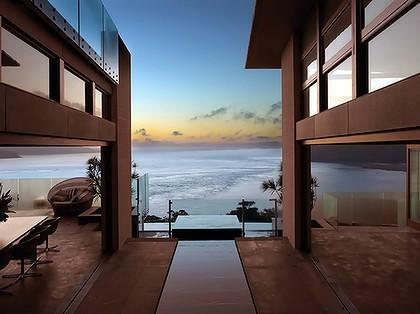 This is my personal favourite villa out of the whole complex, it has absolutely breath-taking ocean views that can't be beaten. 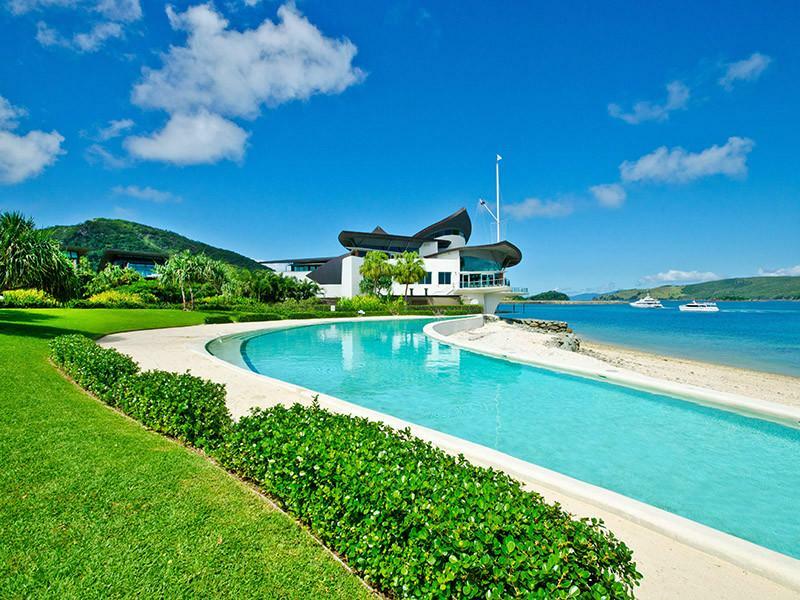 Welcome to our only Yacht Club Villa! Villa 5611 is luxury in every sense of the word. 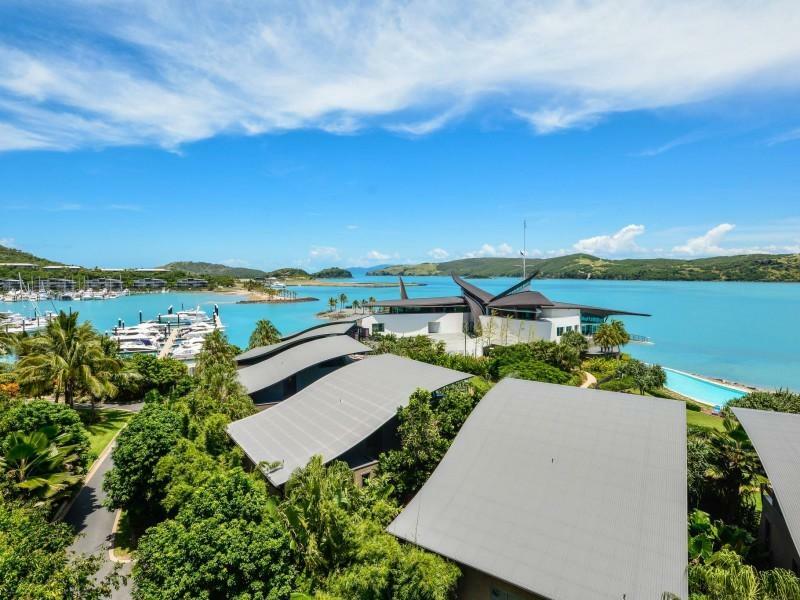 Enjoy stunning harbour views from this villa. 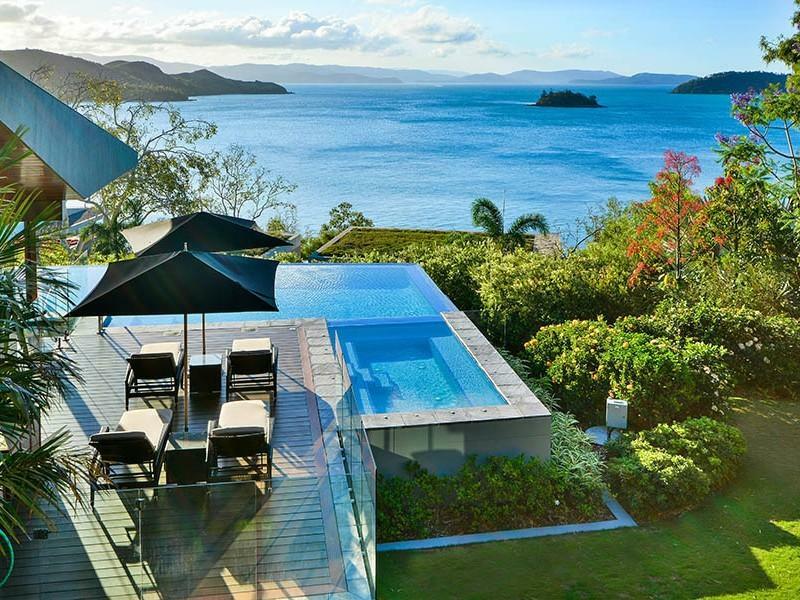 Exquisite private Hamilton Island villa with breathtaking Whitsunday views. 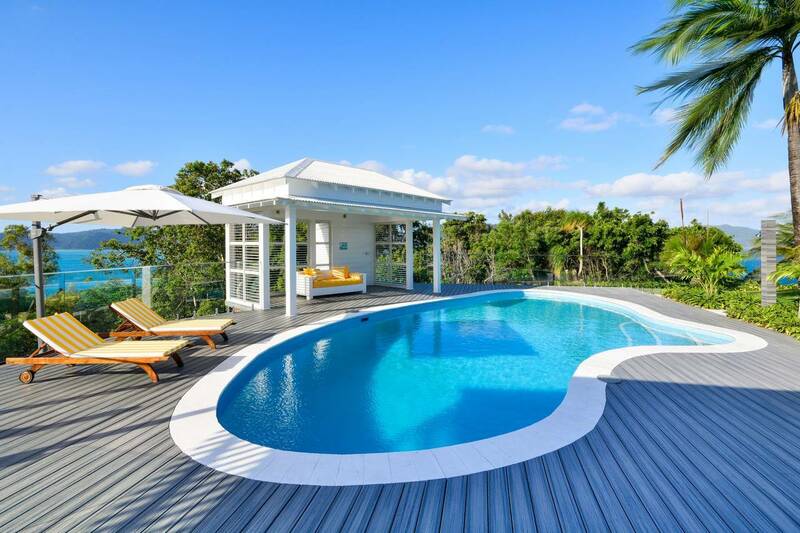 This luxurious 5 bedroom home is equipped with everything you could possibly need for a tropical escape! 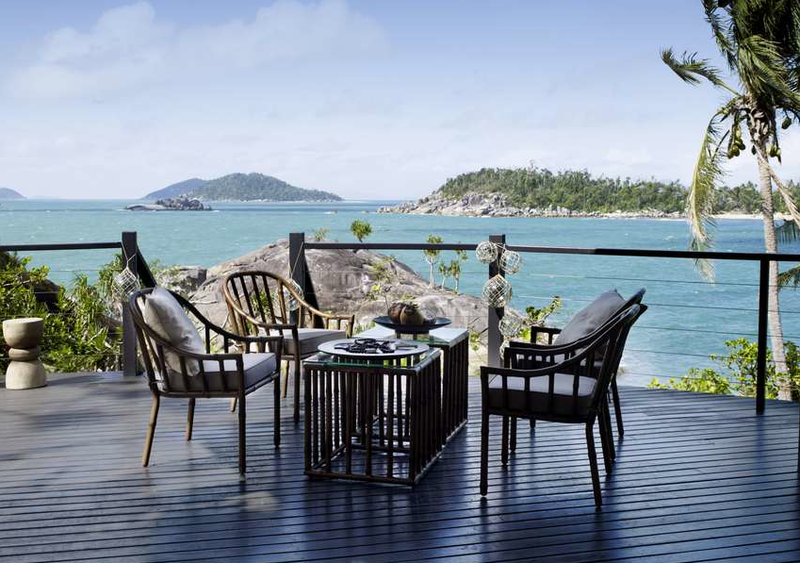 Relax in the private pool or just soak up the stunning ocean views.